As fall quickly approaches the colors and scents around us begin to change as the temperatures begin to decline. We all have a favorite scent that we always go-to but as the seasons change it's great to mix up your personal fragrance with some scents that match the seasons change. With fall in mind, it's the perfect time to pick out a cologne with notes based off of masculine and muskier scents. The following three scents balance well the masculinity of woodsy fragrances with the spicy and floral notes of some exotic flowers creating a perfect fall inspired scent. 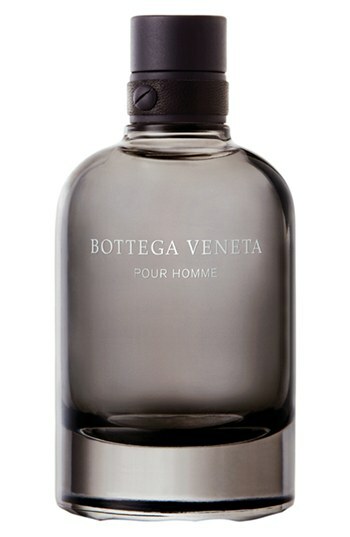 This is Bottega Veneta's first foray into men's fragrances. Mixing fir balsam, pimento and leather, the Pour Homme fragrance is a sturdy choice for those who seek a refined and masculine cologne. With a slight touch of whiskey as one of it's notes, this fragrance reminds you of a brisk fall morning out in the woods. Tom Ford presents Atelier d'Orient, a collection inspired by exotic fragrances from Asia for his Fall 2013 Private Blend series of fragrances. Mixing saffron and cinnamon bark along with the floral scent of Japonica flowers create a luxurious scent that truly transports your sense of smell to the Far East. 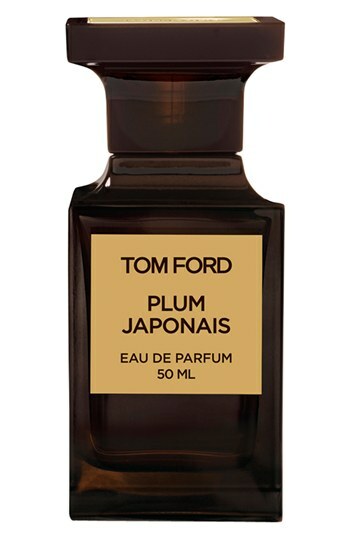 This is for the man who enjoys a more floral based scent that still retains a masculine smell to the fragrance. Anima Dulcis transports you to 17th century Mexico City with the smells of exotic spices, Mexican Vanilla and chili infused cocoa. Arquiste fragrances each have been thoroughly researched for each time period that they are inspired from, drawing the notes used in each bottle from historical writing and using the rarest of ingredients. Anima Dulcis is a perfect scent thats wearable everyday.